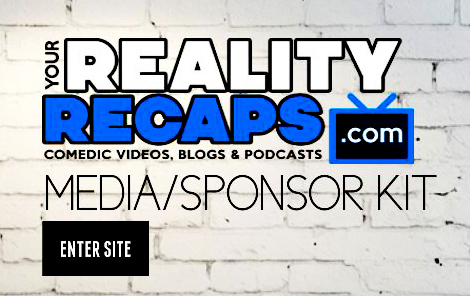 You are at:Home»BLOGS»REALITY TV NEWS, GOSSIP & SPOILERS»RuPaul’s Drag Race All Stars 2 is Coming! Hey, kitty girls! 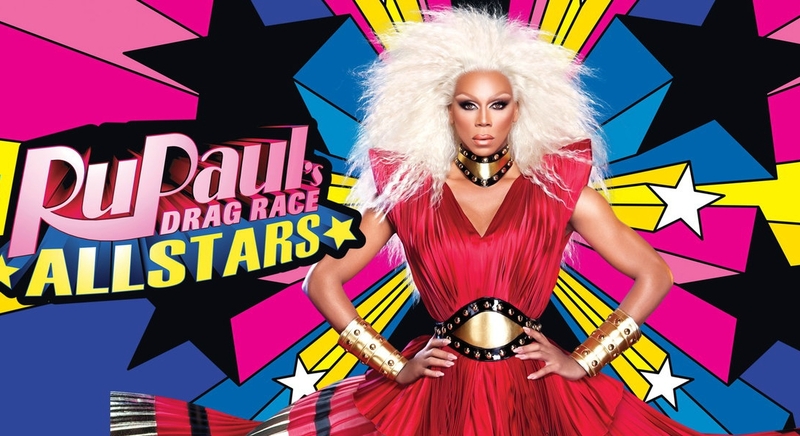 We have some MAJOR exciting news about RuPaul’s Drag Race that will make you GAG! Logo TV announced today that RuPaul’s Drag Race All Stars will be returning for a second season!! That’s right, hunty! Some of the fan favorite queens from seasons past will be returning to compete for the chance to join Chad Michaels in the Drag Race Hall of Fame! Although an exact date has not been set for the premiere, it is scheduled to air sometime after the conclusion of the eighth season of RuPaul’s Drag Race, which will air next spring on Logo. The first season of All Stars premiered on October 22, 2012, so it can be safe to assume that All Stars 2 will air around that time in 2016. 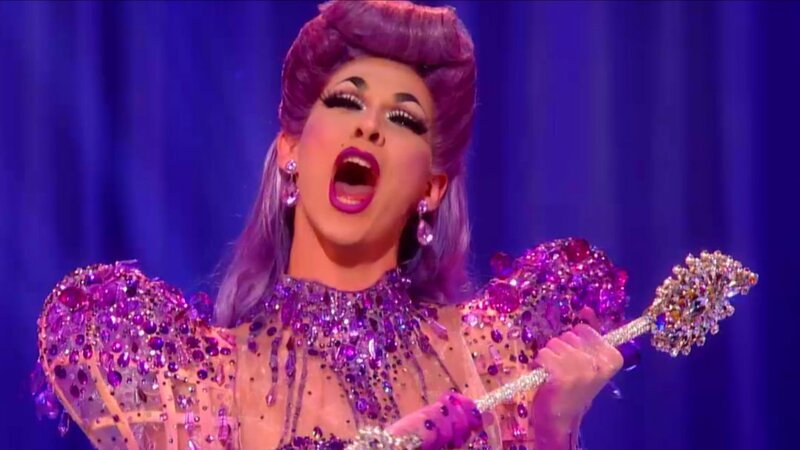 The seventh season of RuPaul’s Drag Race just wrapped up one of its most talked about seasons ever as Violet Chachki was crowned the winner of the season. Just last week, Drag Race’s Mathu Andersen, who is Ru’s personal stylist and a creative producer of the show, snatched an Emmy nomination for outstanding makeup in a multi-camera series. I’m excited to be returning to recap both seasons next year and you can follow ALL of our coverage of RuPaul’s Drag Race here! It looks like 2016 is going to be an exciting year to be a Drag Race fan, with the eighth season of the show premiering in the spring and another All Stars season following shortly after. How excited are you about this news? Which queens do you want to see to return to compete in All Stars 2? Let me know in the comments section below or on Twitter @vince1187 and let’s keep this conversation going! Ginger, Alyssa, Courtney, Tatiana, Ivy, Trinity, and of course Katya!! Yes! I need Ginger, Katya, Alyssa, Courtney, Adore, Alaska, and Ivy!